On December 1, 2015 it will not just be remembered as just another AIDS Day but something unexpected for Apple did come up. 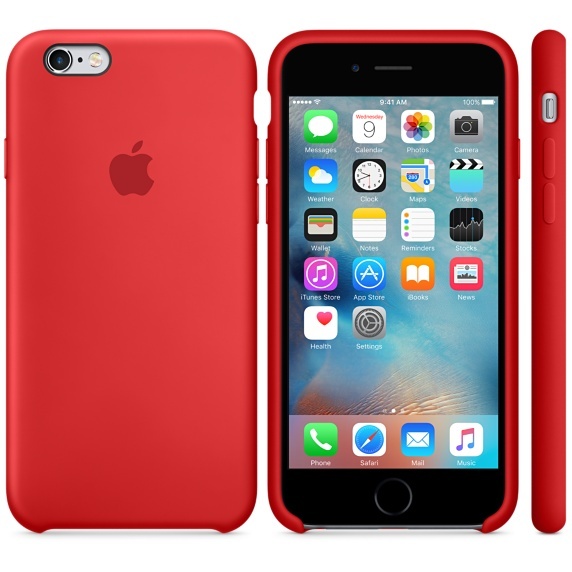 The Cupertino based smartphone giant has officially launched ‘Product[Red]’ as part of World AIDS Day awareness. So not only iPhone 6S Red case is officially launched but Apple announces Apple Watch Red case, iPad Red case and each one in red color for all iPad, iPods and Macbook. So, its high time to get your red color merchandise for Apple products. Why wait, just order them from Apple website with respective links given above. Do let us know what do you think about Apple Red Merchandise?